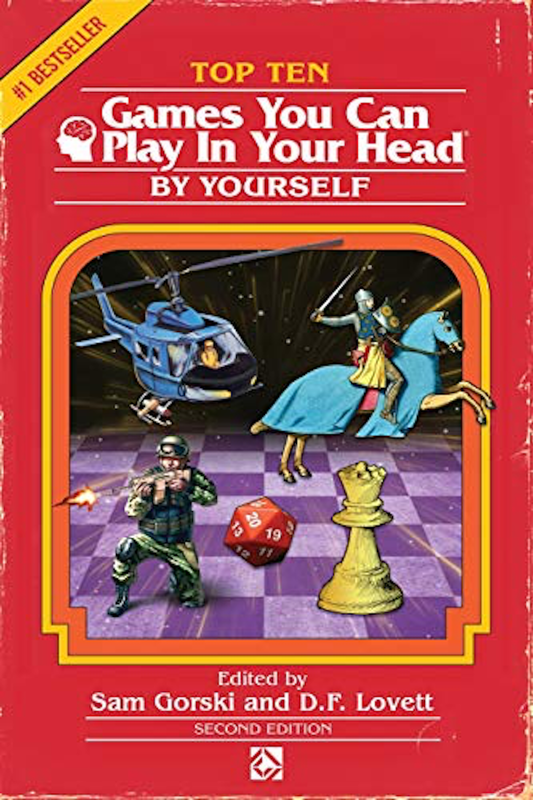 An irregular hodgepodge of links gathered together … Omnium Gatherum for April 4, 2019 Top 10 Games You Can Play In Your Head, By Yourself: Second Edition by J. Theophrastus Bartholomew, Sam Gorski, D. F. Lovett; from the I-Feel-Attacked dept. “YOUR MIND IS NOW THE ULTIMATE GAMING ENGINE. Top 10 Games You Can Play In … Continue reading "Omnium Gatherum: April 4, 2019"